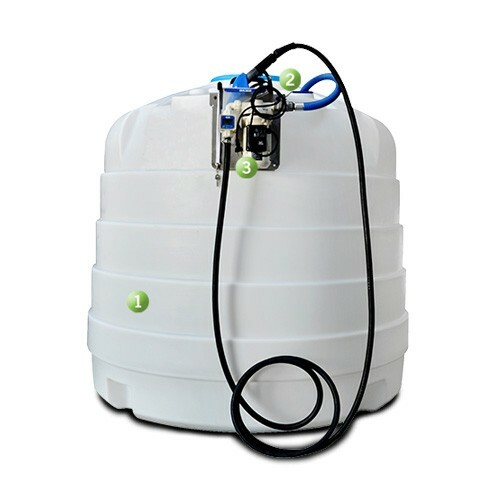 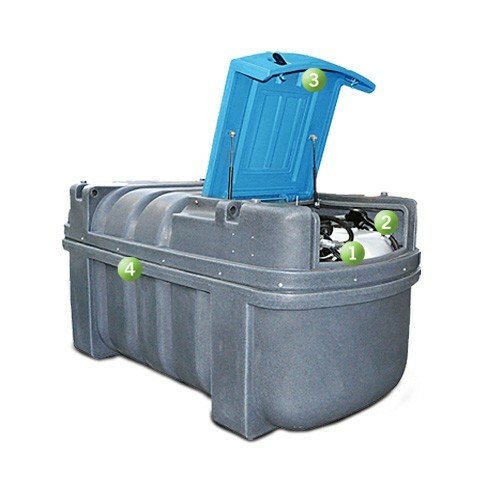 Western Global CD525 DEF Bulk Storage Double Walled Tank is a heavy duty polyethylene tank for the storage and transfer of DEF. 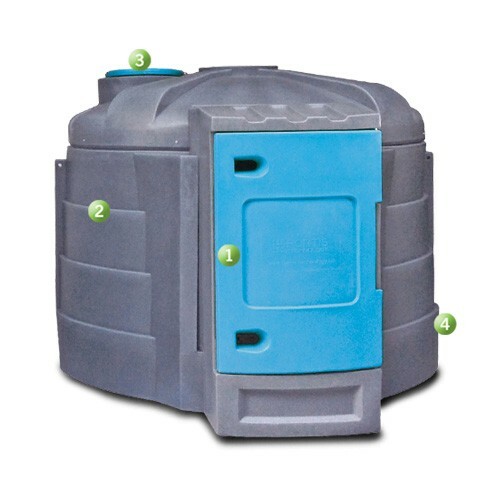 Western Global CD525SW DEF Bulk Storage Single Walled Tank is a heavy duty polyethylene tank for the storage and transfer of DEF. 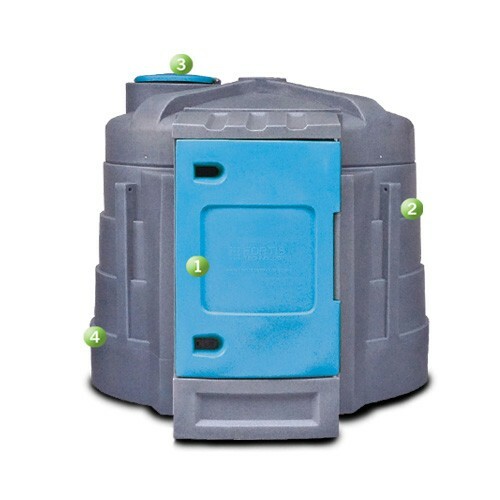 Western Global CD925SW DEF Bulk Storage Single Walled Tank is a heavy duty polyethylene tank for the storage and transfer of DEF. 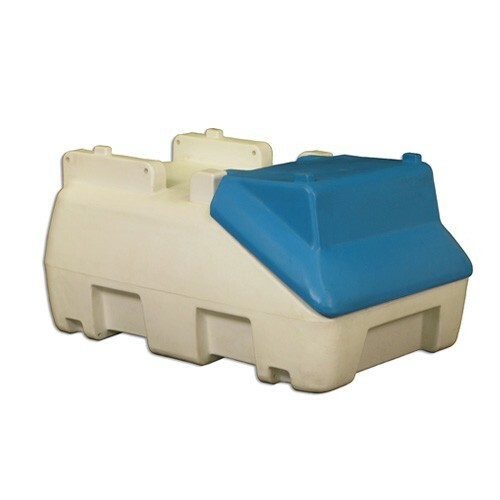 Western Global CD925 DEF Bulk Storage Double Walled Tank is a heavy duty polyethylene tank for the storage and transfer of DEF. 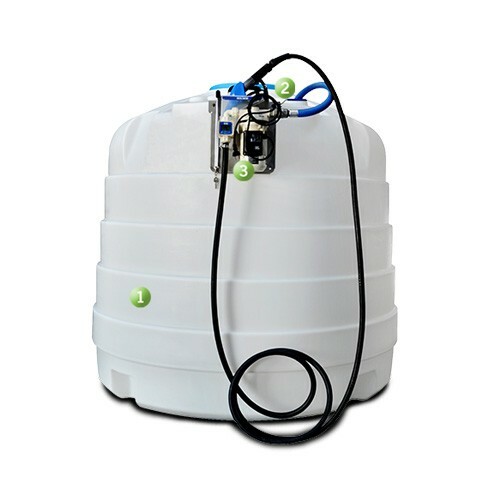 Western Global CD1300 DEF Bulk Storage Double Walled Tank is a heavy duty polyethylene tank for the storage and transfer of DEF. 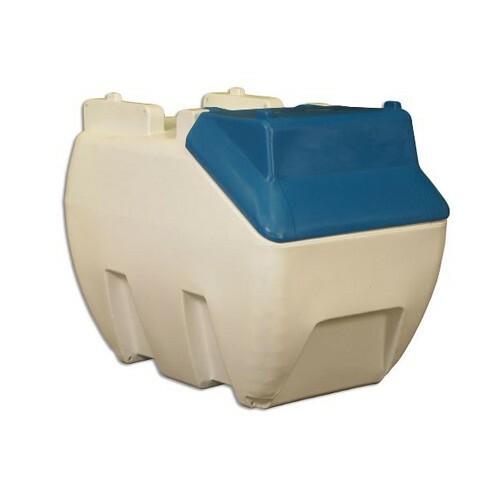 Western Global CD1300SW DEF Bulk Storage Single Walled Tank is a heavy duty polyethylene tank for the storage and transfer of DEF. 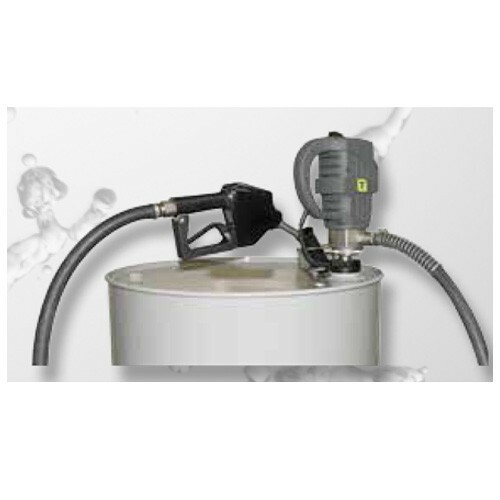 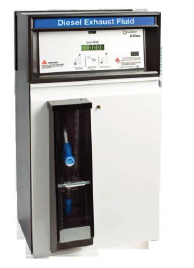 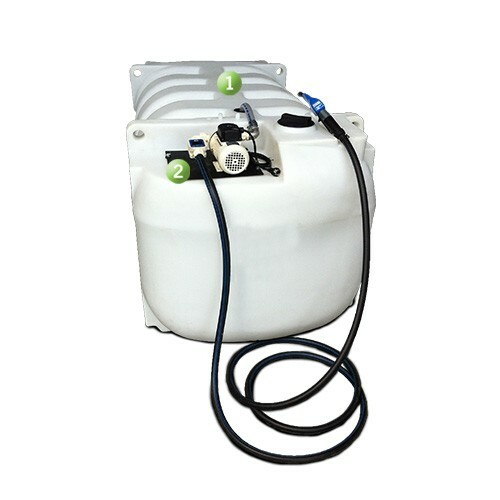 Western Global ST430P-12VK DEF Transport Tank is an excellent unit for remote fill ups where there is no access to a DEF supply, with capacity of 115 Gallons (435 Liters). 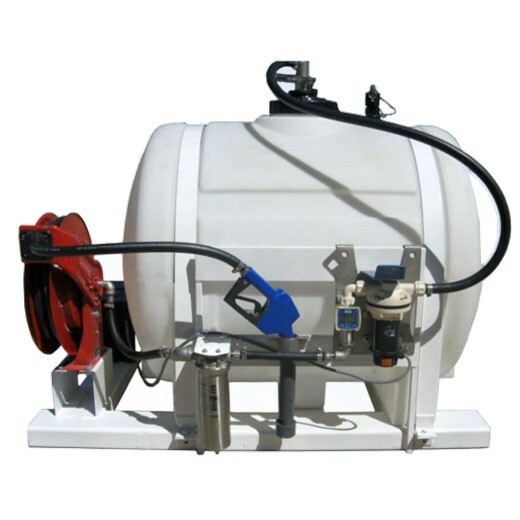 Western Global ST230P-12VK DEF Transport Tank is an excellent unit for remote fill ups where there is no access to a DEF supply, with capacity of 62 Gallons (235 Liters).